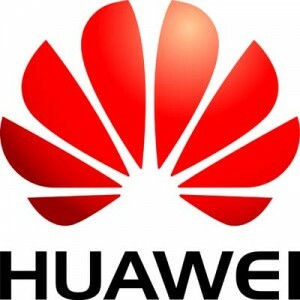 Chinese telecommunications equipment company Huawei is in full swing to start smartphone production in Chennai, India for the Indian market, resulting in expanding its presence to over 200 cities with 20,000 outlets in three years, reports Financial Chronicle. The company said that it was “currently conducting quality evaluations and sorting out supply chain issues”. Victor Shan, president of Huawei India’s device business department, said in the article: “Low-level feature phones are preferred in rural areas while smartphones are preferred in tier I and tier II cities,” adding, “the tier I cities accounted for a total of 60 percent of its smartphone sales in the country.” The company presently makes handsets in China and outsources some production to Foxconn.